iPads are very fragile devices that must be protected in the best possible way. 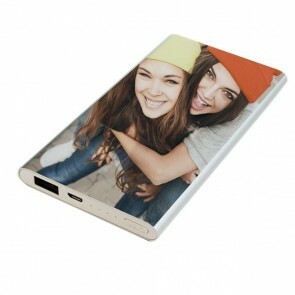 But great protection doesn't necessarily mean that you need to get a boring case. 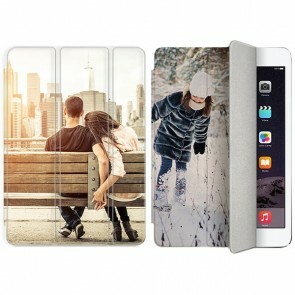 At GoCustomized, you can customize your iPad Pro case so that you get a unique accessory and great protection at the same time. 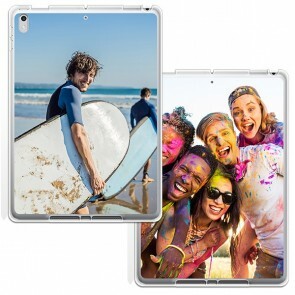 We offer cases for the 9.7 inch, 10.5 inch, or 12.9 inch iPad Pro. The iPad has evolved a lot since its initial launch and the latest models are very powerful, very thin, and light, so therefore also very fragile! At the same time, their design remains simple and a bit plain, too much for our taste! 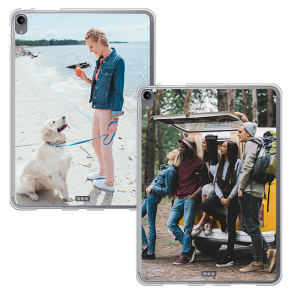 Therefore, we suggest that you create your own iPad pro photo case with your favourite photo or design to give your iPad Pro the perfect look. 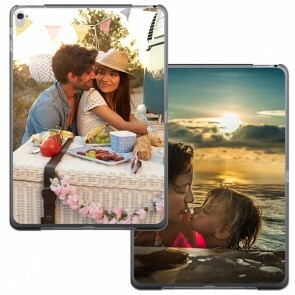 For even more originality, you can add text to your personalised iPad pro case such as your favourite quote when you create your own iPad pro photo case. If you can't think of a gift for a friend's birthday, a personalised iPad pro case is a great idea! Simply choose your favourite picture of the two of you, add some nice words, and you are good to go. 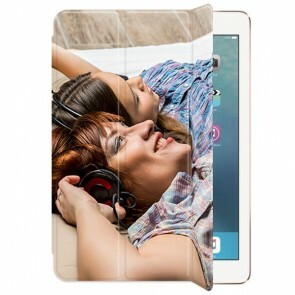 And the best part is that a personalised iPad pro case is not only easy on the eye but also easy on your wallet. So what are you waiting for? 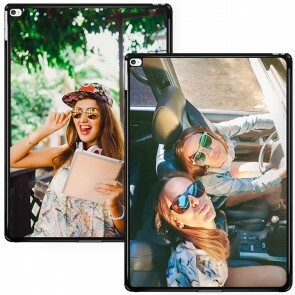 Create your own iPad pro photo case now! 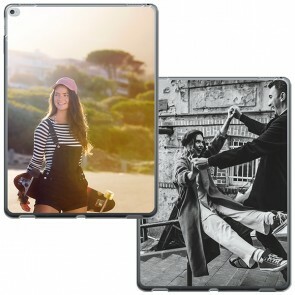 At GoCustomized, it is incredibly easy to create your own iPad pro photo case and receive a unique accessory that reflects your personality perfectly. 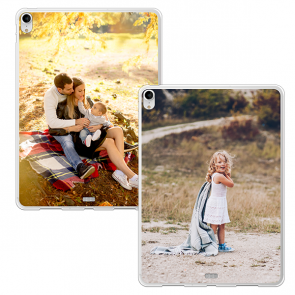 Your favorite picture or design will be printed directly on the protective personalised iPad pro case. A family portrait, a vacation picture, or a cute picture of your pet - the possibilities are endless! Do you have several different options and cannot decide which one you like best? Just create a collage and arrange the photos with one of our layout options. 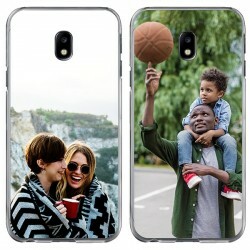 In this way, you can always have your favorite memories with you anywhere you go. Our user-friendly customizer tool also offers many different editing features. You can, for example, adjust the size of your design, add text and stickers and apply one of our filters. 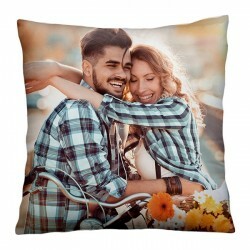 Once you are happy with the result you can place your order. 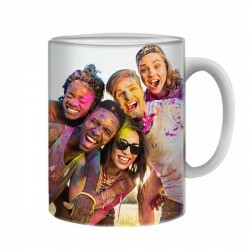 Our production team will then print your design with a high-quality UV printer and scratch-proof ink for a perfect outcome. All personalised iPad pro case orders ship within 24 hours of purchase so that you receive it as soon as possible. 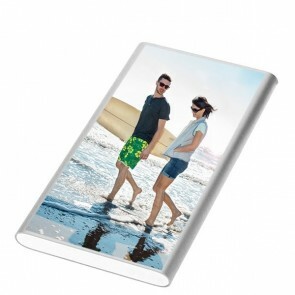 You can see, it is really easy to create your own iPad pro photo case so lets get started now!